MacFit360 Fitness and Performance Center. 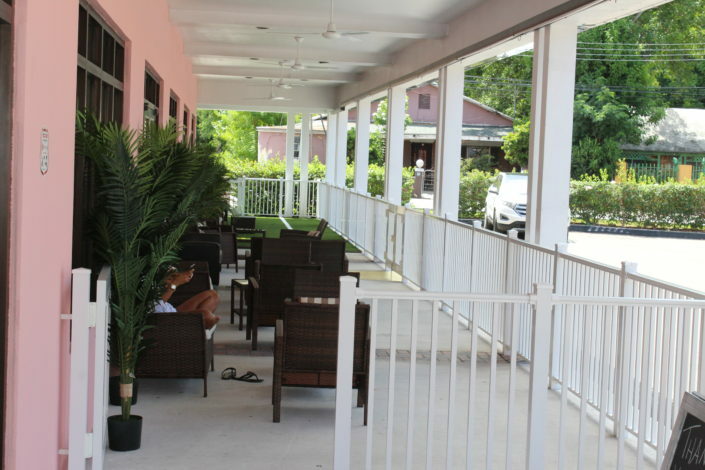 The ultimate fitness center in the Bahamas! Unrivalled fitness classes. Unparalleled personal training. Studios that inspire you to perform and amenities that keep you at your peak. It’s more than a fitness club. It’s life. Working out at MacFit360 gives you access to everything you need to reach your fitness goals, from Fitness Classes to certified Personal Trainers. Workout at The Bahamas #1 gym — you’ll wonder why you didn’t start sooner. Looking to take your fitness up a notch? 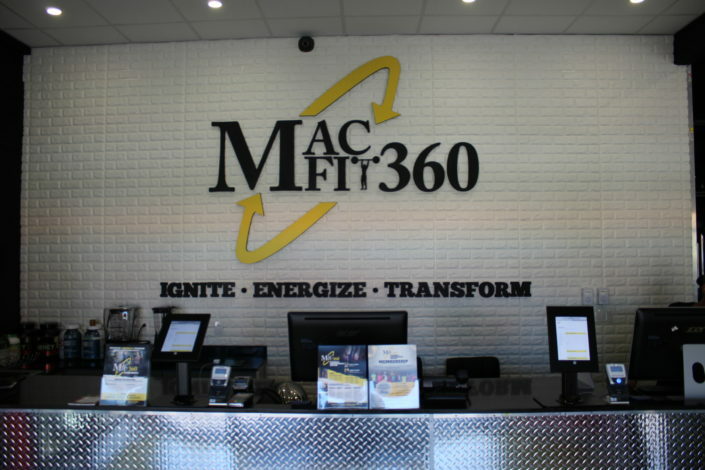 A certified MacFit360 Personal Trainer creates a customized training plan to get healthy results, faster than ever. Personal Training is available for 2, 3 & 4 person groups, have more fun, inspire each other and save money. Choose from the largest selection of Fitness Classes to find the one you love. It’s easy to stay motivated when you’re led by inspirational instructors and surrounded by people with the same fitness goals as you. Form friendships in scheduled classes led by a knowledgeable fitness coach. Stay motivated, build your strength, and work together towards your fitness goals. Our Members have access to the ultimate gym in The Bahamas. MacFit360 will IGNITE-ENERGIZE-TRANSFORM you. Whether you want to lose weight, lose fat and inches, increase strength, relieve pain, enhance energy, burn off stress, improve your flexibility, or compete at your highest level, our expert team will motivate and inspire you to accomplish your goals. We provide and expert knowledgeable team, positive and friendly atmosphere, with proven results. First-time gym member? No problem. Our free fitness orientations will steer you towards your health and fitness goals. Build confidence and achieve goals faster working with a personal trainer focused on you and your success. Gain valuable information about your physical health, get familiar with club equipment and learn tips and recommendations for your first month of workouts. An explanation and introduction so you can discover which classes fit your schedule and fitness goals. Learn about this effective and easy 20 minute 3 times per week workout designed to delivers results.